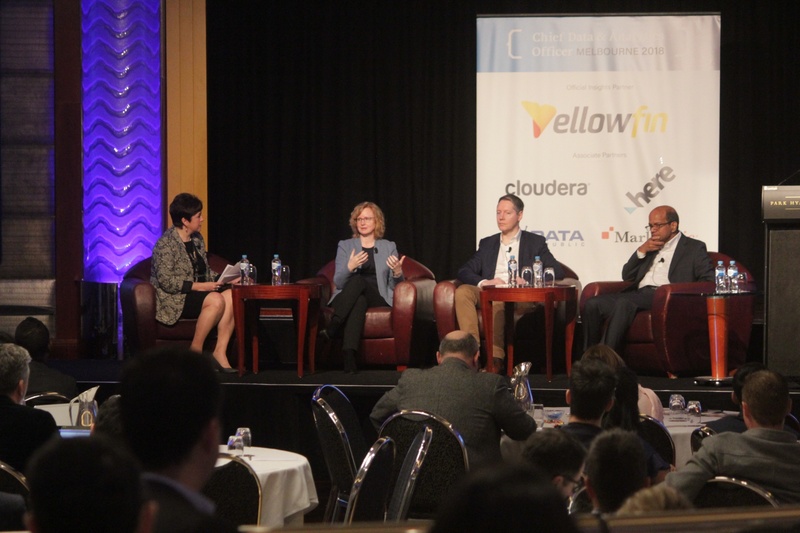 The recent Chief Data & Analytics Officer Forum (CDAO) Melbourne gathered the region’s leading data and analytics executives to share their insights on developing the infrastructure, ecosystem, buy-in, culture and strategies to maximise the degree of actionable information available. 2018 was a fantastic event with engaging presentations, topical discussion, in-depth Focus Day, and invaluable networking opportunities. The three days covered many topics and issues from the development of data analytics capability, culture, data literacy and leadership skills, to the governing of bias, GDPR and deployment of advanced analytics. For 2018 CDAO Melbourne reflected the interests and aspirations of the data community. Knowledge and insight was available for our engaged and enthused audience to develop firm foundations to drive a successful data and analytics strategy. The event featured fantastic talks from leading local, regional and international data and analytics leaders including: Christopher Butler, Chief Data Officer - Asia Pacific International Markets from HSBC (Hong Kong), Mario Vinasco who heads up Marketing Analytics and Data Science at Uber (USA) and Glenda Crisp the Chief Data Officer, EGM Enterprise Data at NAB. We kick-started the event with a sharing and reflection upon data governance and privacy in our dedicated Focus Day. A really engaged atmosphere was fostered by experts such as Anwar Mirza the Global Head of Data Governance from TNT (The Netherlands) and Bala Ayyar the Managing Director, Chief Data Officer of Americas at Société Générale (USA) who shared their insights from the post- GDPR environment so far. Anwar cautioned of the onslaught of regional regulation that will be soon introduced. We reflected upon failures, lessons learnt and strategies to safeguard and encourage data sharing. 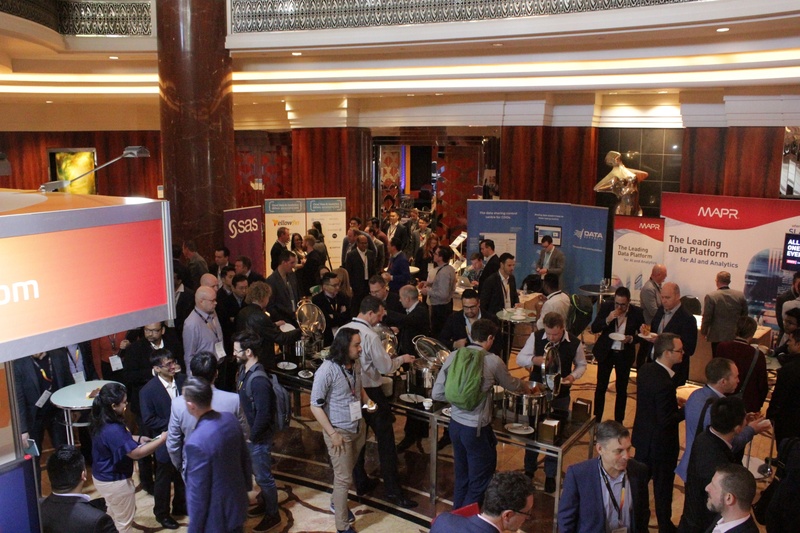 The first conference day started with a buzz around leadership and the afternoons saw four tracks running with sessions ranging from data literacy, women and diversity in data, to behavioural analytics and information silos. Day one culminated in further networking opportunities with a well-attended drinks reception. Day Two brought even more panel and presentation insight and engagement in our breakout sessions as we learnt how organisations are developing appropriate data strategies. Ravi Vijayaraghavan as Vice President & Head of Analytics at Flipkart (India) spoke about driving decisions through predictive analytics and decision sciences, with a balance of human and machine intelligence. Agustinus Nalwan from carsales.com entertained us with ‘human vs App’ whilst a keynote panel helped us reflect upon reducing algorithmic bias. The event featured an exclusive data skills interactive session where post-grad students connected with passionate industry practitioners. 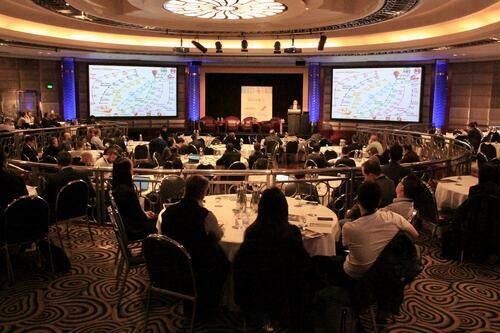 CDAO Melbourne 2018 excelled at providing delegates with invaluable takeaways that could be applied directly to their business cases and empower their data strategies to drive growth and true business transformation.